Catherine has worked for Trinity College Dublin and Newstalk FM and has extensive professional experience in both the higher education access and broadcast media sectors. 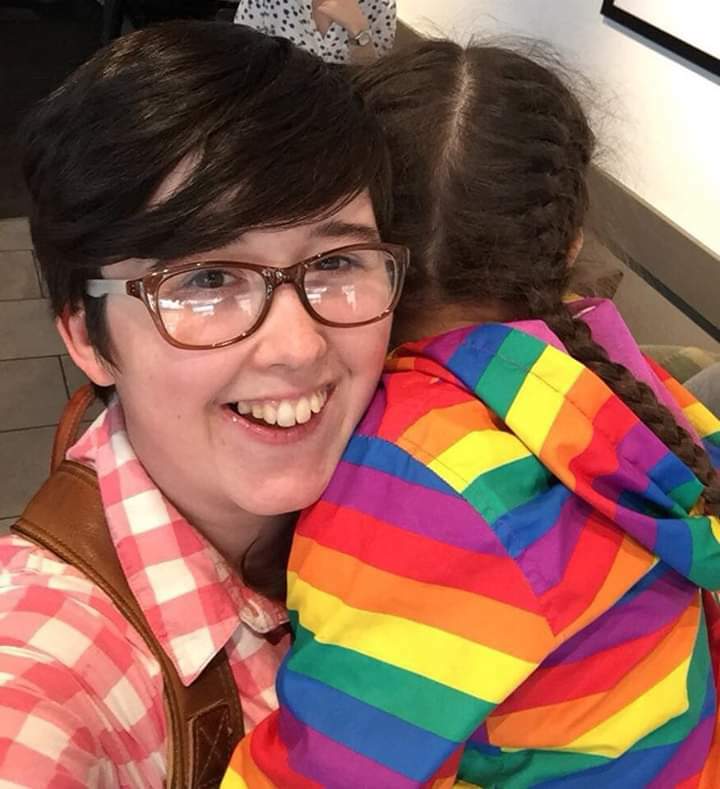 Having experienced first-hand how difficult family life is made by the compound effect of Ireland’s high housing costs, prohibitive childcare fees and soaring living expenses, Catherine is determined to work towards more affordable living for Irish people. Catherine was an active member of the Dublin Bay North Together for Yes campaign involved in strategy, fundraising and canvassing. She remains active with the Dublin Bay North Choice and Equality Network. She is also on the committee campaigning for a new Educate Together school for Killester, Raheny and Clontarf. Catherine believes community and residents associations are a vital part of our social infrastructure and is secretary of her local community association – Donnycarney West Community Association. Catherine is a mother of two young children living in Donnycarney. She grew up in Cootehill, Co Cavan and moved to Dublin at 17. Catherine holds a bachelor’s and master’s degree in English Literature and Philosophy from Trinity College Dublin. Her other qualifications include a CPD certificate in higher education access from UCD and a diploma in counselling from DBS. Catherine is particularly interested in solutions to the housing crisis, childcare quality and affordability, reproductive and sexual health policy and, as a result of her own experience of chronic illness, disability and mental health policy. If elected to Dublin City Council she promises to reflect and amplify the concerns of local people with an emphasis on evidence based solution focussed approaches. Get involved to help Catherine’s work in Clontarf. Help Catherine’s campaign by making a contribution. Catherine Stocker SocDems shared a post. I am beyond angry waking up today to this. Firstly, our National Children’s Hospital should be a place where it goes without saying that all children are treated equally on the basis of need. Secondly, this flies in the face of the #Slaintecare report which FINE GAEL pretend to support and which advocates the separation of our public and private healthcare system. This is hugely disappointing.I am getting more n more disillusioned with Leo and his team. They got my vote last time but won't be getting it in the next general election. Only in Ireland. People of Ireland are one of weird in Europe . "Home birth isn’t about being anti-hospital." Well done Catherine. Great by-line. "It is understood Mr Varadkar indicated to the meeting he is not as keen on the Social Democrats." @marycarty @astaines /3 I've no problem w a private children's hospital being built in Ireland which is only available to private patients paying in cash or through insurance. But it should have NO links to/use of the new €2bn NCH facilities/staff.